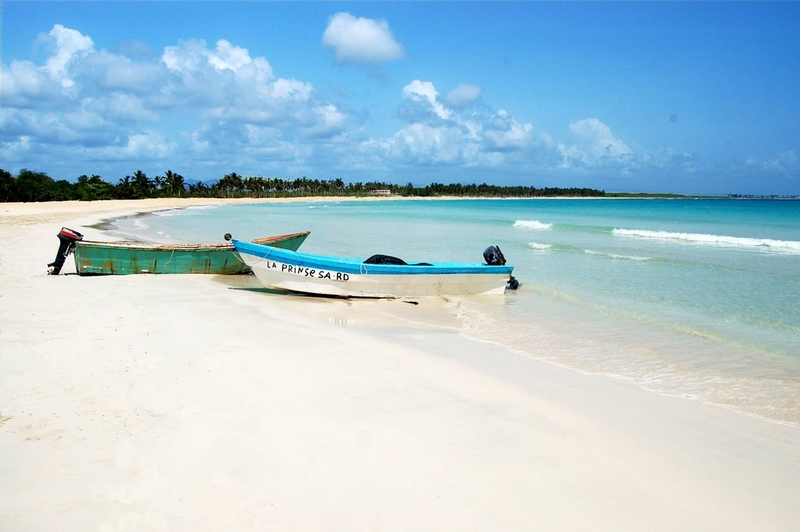 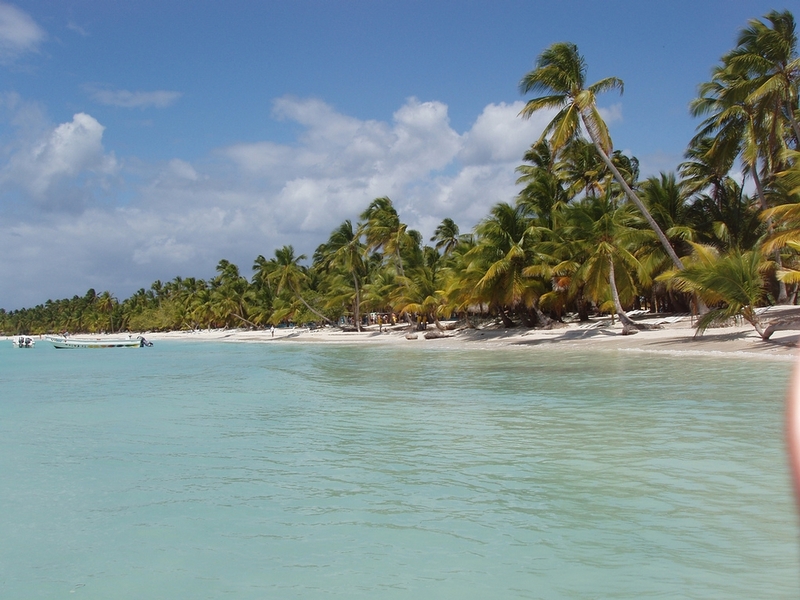 Isla Saona is a tropical island in the Dominican Republic most famously known for the natural beauty of its beaches because it is a government protected nature reserve. Greatly appreciated by thousands of tourists, this unique destination offers its visitors exciting excursions and tours. Exotic birds and wildlife will amaze travelers who are passionate nature lovers. 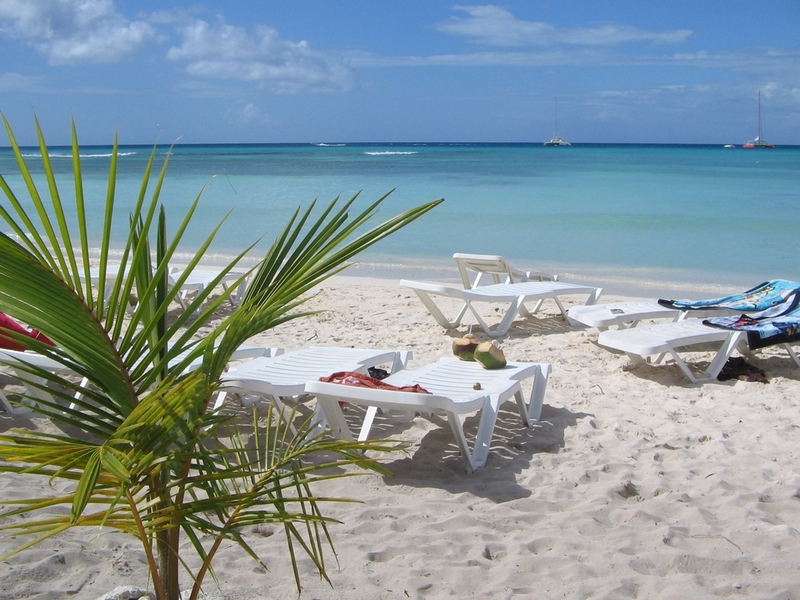 Head on out to Isla Saona Beach, a top 10 most favorite beach!